Opiates include prescription drugs such as hydrocodone, fentanyl and morphine. These substances are effective pain relievers when taken as directed by a physician. However, the calming effects that opioid painkillers produce are habit-forming and can lead to future patterns of abuse. Detecting drug abuse early on is the most effective way of preventing an addiction from developing. With the opiate epidemic in our country right now taking so many lives everyday early detection and treatment can life saving for the individual struggling with opiate addiction. Behavioral changes are often the first signs of opiate addiction. The person may avoid making eye contact with friends or family. They will experiences mood swings, quickly becoming irritable, or on edge then suddenly will become excited or euphoric. They will go through abrupt changes in energy levels, and can become hostile without warning. Opioids are abused in a variety of ways. They can taken orally, snorted, smoked and injected. Certain items to be on the lookout for are piles of burned tinfoil, medication bottles with the labels ripped off, bloodied cotton swabs, or needles. 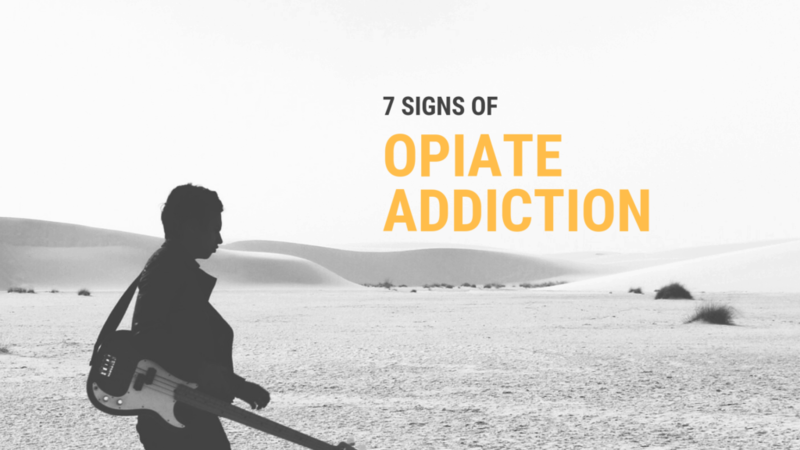 Someone with opiate addiction may appear confused, disoriented and have trouble concentrating. These behaviors will adversely affects relationships and other aspects of life. They’re slow to respond, ignore obligations, or become completely isolated from the outside world. They often put their opioid use over their relationships with friends and family. Usually the only relationships they are able to maintain are with their “using buddies” or other people they get high with. They also begin to fail to show up for plans or obligations, and neglect their personal hygiene and appearance, failing to shower, brush their teeth, or change their clothes. Opioid abuse drastically affects the physical appearance of an individual who is under the influence of the drug. Changes in physical appearance can include weight loss or weight gain, slurred speech, slowed breathing, and problems with coordination and balance. Other physical signs or changes can include constipation, pinpointed pupils, decreased sexual desire, flushed skin, extreme drowsiness and scarring or needle marks on their arms, hands or feet. Doctor shopping refers to when an individual seeks out medical healthcare providers to obtain multiple opiate prescriptions without them knowing they have other prescriptions for the same drug. Often when prescription opiates become too difficult to obtain, they turn to more available opioids, like heroin. Heroin works similarly to most prescription opioids, fulfills the urges and cravings and is more powerful when injected. Many heroin addictions stem from initial prescription opioid abuse. Someone struggling with opiate addiction often appears drowsy and distant to the outside world. 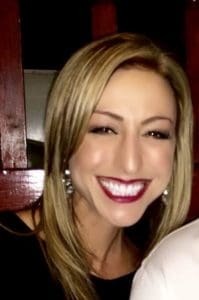 When you look into their eyes, something just seems “off”. They lack awareness of the people and things around them, are inattentive and no longer interested in life or the things they used to enjoy doing. They also can nod off, drifting in and out of consciousness any time of the day and sleeping much more than usual. Their personality shifts drastically and have trouble making decisions, or being present in their life and regular activities. Withdrawal symptoms occur after a person develops a physical or psychological dependence on opioids. This is often referred to as being dope sick, and is characterized by intense flu-like symptoms that are unbearably painful. Withdrawal symptoms can occur just a few hours after the drug wears off. Family members and loved ones are often key players in getting someone into rehab. Although there may be hindrances to lending help, such as denying the existence of the problem as a coping mechanism, witnessing the signs and symptoms of drug abuse will often motivate a concerned person to action. Also, when a person knows the particular drug of abuse, they can deepen their understanding of that drug and learn additional ways to help their loved one. Contributed by Crystal Hampton, 37 years old. I work for Recovery Local, a digital marketing company that advocates spreading awareness on the disease of addiction. Our company was founded by and staffed with recovering addicts cultivating recovery resources through sharing our own experience, strength, and hope. View our local facilities in Panama City Beach, FL and Murfreesboro, TN. If you or a loved one is suffering from opioid addiction in the Chicago area, BRIGHTSIDE Clinic is ready to help with the recovery process every step of the way. If you or someone you love is in need of drug addiction treatment near Elgin, St. Charles or Des Plaines, Illinois, speak with a member of the Brightside Clinic team about your options. Great information. I hope this can help people so they don’t lose a loved one. Thank you Nancy. We certainly hope so too. Thanks for helping me understand that a person might be addicted already when they use heroin since it has a similar effect to opioid. I guess I will be suggesting my mom seek help for my brother. This is because we found out about the heroin when we washed clothes and bags this morning. We saw some packets with residue in them. Glad you found our post helpful. You can always reach out to us at our Northbrook, Tinley Park or North Aurora locations. I discovered your site from Google and also I have to state it was a fantastic find. Previous Previous post: What Is SMART Recovery® & How Can It Help With Addiction Treatment?